This beautiful handmade pillow features a pretty background with a vintage French poodle greeting card image, a pink Eiffel tower and the word Bonjour in script lettering. 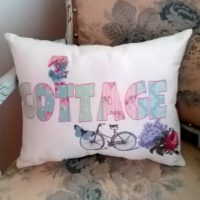 This adorable poodle pillow measures 12″ wide X 12″ tall and would make a wonderful gift or accent in a vintage inspired baby nursery. 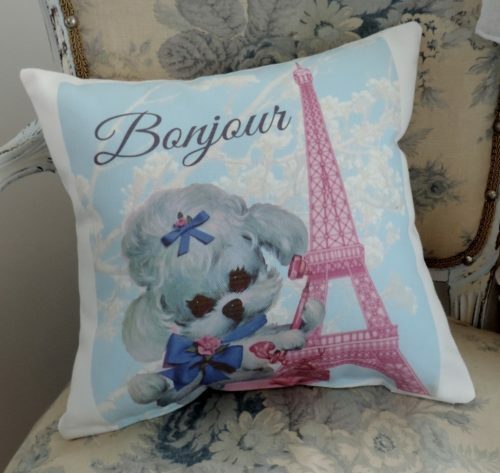 This kitschy vintage French poodle pillow is made from premium cotton fabric and stuffed with polyester filling. 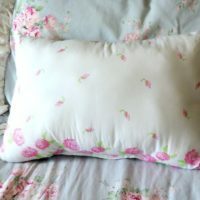 It is backed with a cute pink and white polka dotted fabric. 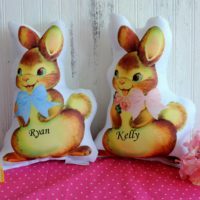 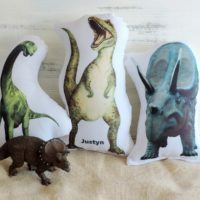 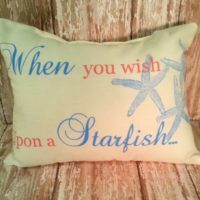 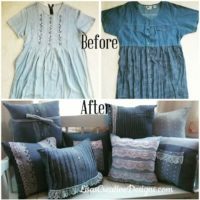 My pillows are all designed and created in the USA from new materials and are custom made to order. 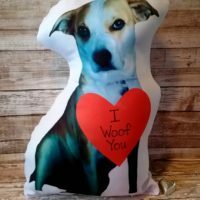 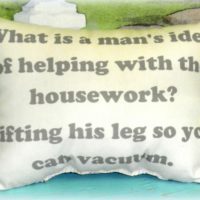 I can create a custom printed accent pillow just for you using your own photos or quotes! 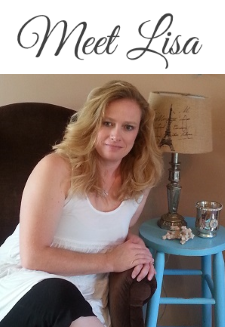 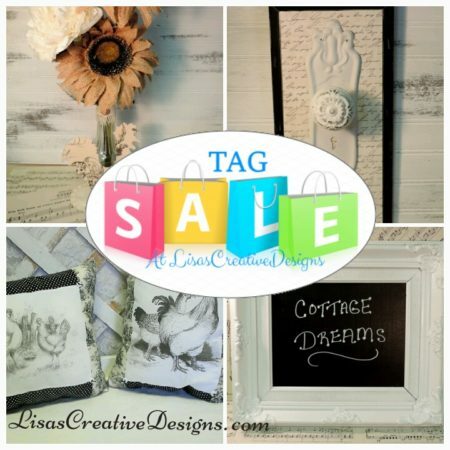 Please email me at Lisa@LisasCreativeDesigns.com with any questions.